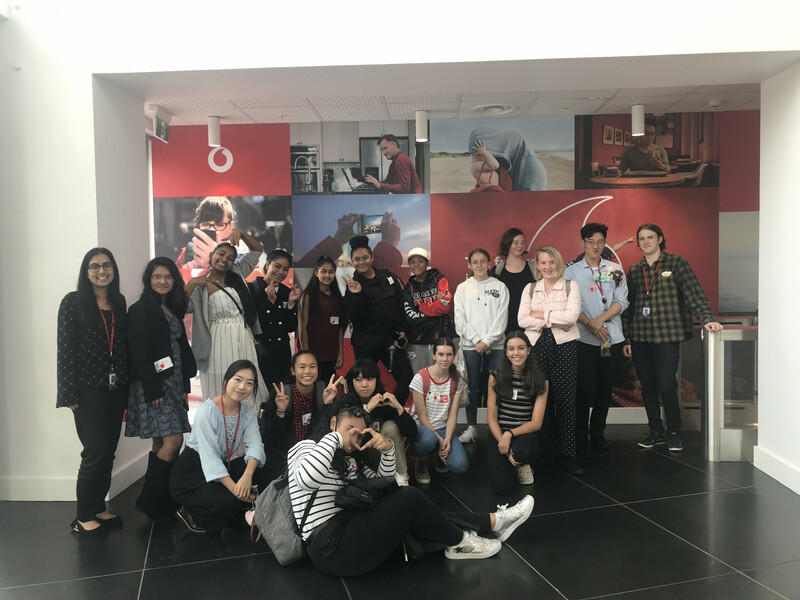 Aeluna Nissan won first place and Alexandra Newman won third in the Secondary School's Art competition last Thursday at the Vodafone Events Centre. and other 2D media. Students are only allowed to enter one piece of artwork. From the many entries received, 50 were selected for public display throughout the weekend at The Original Art Sale 2014, held at the Vodafone Events Centre in Manukau. 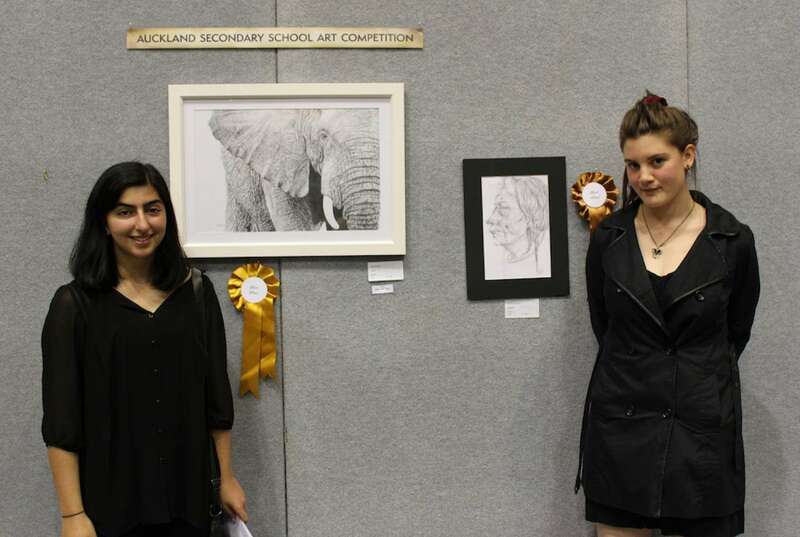 18 of the 50 artworks selected were works by Manurewa High School students. 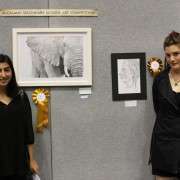 Aeluna and Alexandra both won cash prizes for their works.